The first metal detectors appeared at the end of the 19th century, owing to the scientific research of Alexander Graham Bell. In the 1930s, the invention of modern metal detectors started as Gerhard Fisher became the pioneer researcher in devising radio systems for accurate navigation. Since then, much development has been achieved in the filed of metal detection and today we know metal detection as a hobby that is getting more popular each passing day. 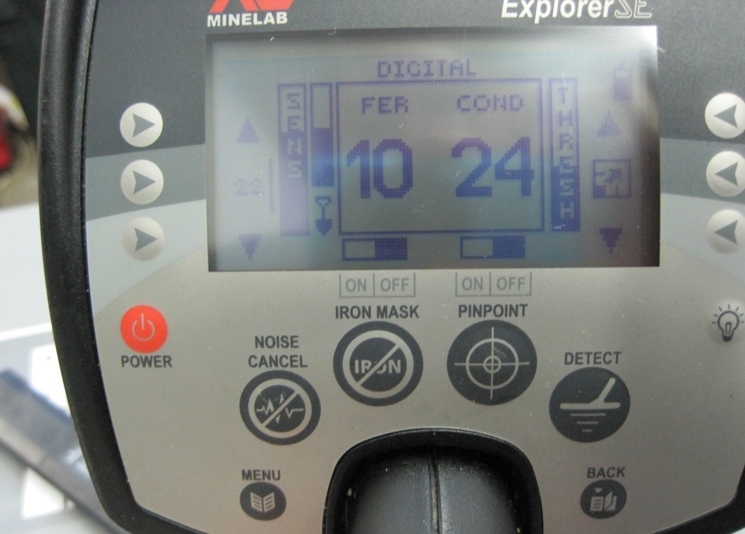 Metal detection enthusiasts use various kinds of metal detectors to find lost or buried metal objects like coins, artifacts, economically important metallic mineral deposits, and even ancient treasures. Detecting metals as a hobby is rapidly becoming a craze for a large number of people, especially those living in the developed urban societies. Metal detection as a hobby owes its zooming popularity to at least two good reasons. First, it has a good prospect of rewards in the form of discovering precious metals (valuable coins, lost jewelry etc. ), akin to finding lost treasures. Secondly, metal detection as a hobby is seen as something hip and sophisticated, thus catching the attention of people of various age-categories. And surely, there is all the adventure and thrill of being out on a hunt. In a practical sense, metal detection is the hobby of the 21st century. A number of metal detectors are available in the market for those who are passionate about using them for detection fun. Broadly they can be divided into three main types: Very Low Frequency (VLF) detectors, Beat Frequency Oscilators (BFOs), and Pulse Induction (PI) detectors. The most popular of these three types are the VLF detectors on account of their many different features including some computer visualization features. PI detectors are especially good for metal detection in salt water beach detecting and in mineralized zones (like gold fields). 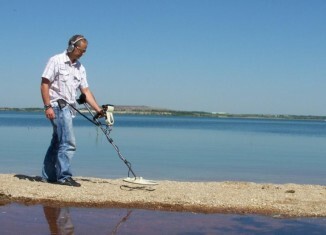 BFOs are the oldest type of metal detectors that are simple to operate but have a limited capacity of detecting subsurface metals. Metal detection as a hobby requires that the user of a detector possesses basic knowledge of the way metal detection works. First, the user should know about the kinds of metal detection activities. The most popular of these is coin shooting i.e. searching coins (particularly old coins) that are of good market value. Coin shooting is mostly done in historical sites where there is some possibility of getting antique coins. The coin hunter should have a basic knowledge of the history of the place and some idea of the best target sites for searching out with a metal detector. Many history buffs love to use metal detection for relic hunting i.e. finding various kinds of historical artifacts made of metals (coins included) like buttons, balls, parts of weapons, and buckles etc. 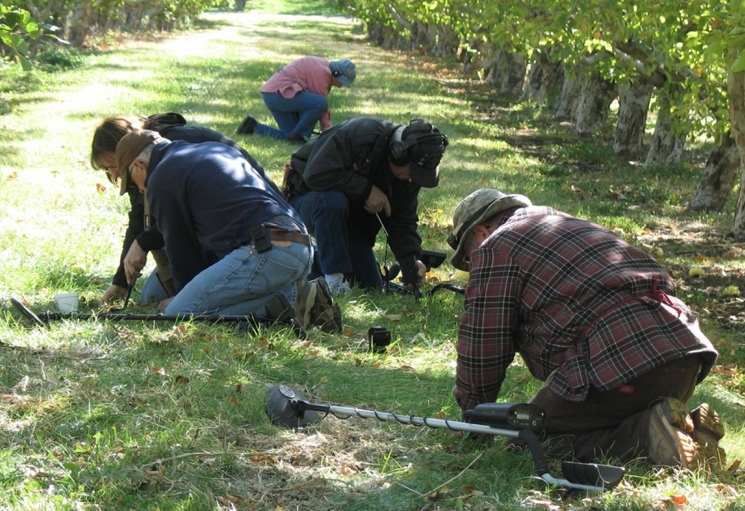 Prospecting is another popular activity involving metal detection. Its aim is tracking precious metals like gold and silver but also economically significant metals like iron, copper, and aluminum. Then there is treasure hunting in which buried treasures are discovered using metal detection. This can be a hobby as well as a carefully planned project among metal detection hobbyists. Finding lost metal items (jewelry or coins etc.) on beaches is a well-known hobby now, popularly called beach combing. Beach combers should familiarize themselves with tides and other beach-related phenomena for better use of their metal detectors on beaches. There are a number of online and print magazines about metal detection a hobby and they provide good guidance on how to enjoy the exciting activity of metal detection.